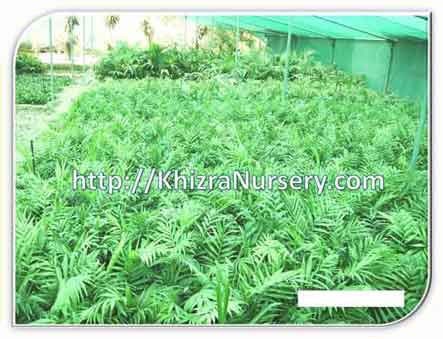 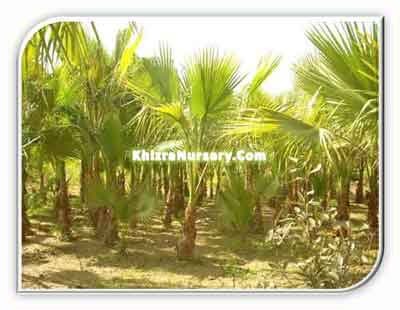 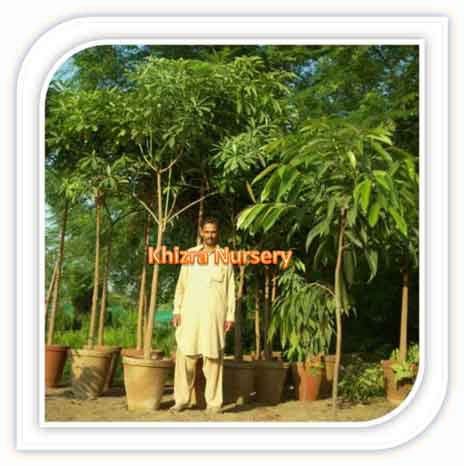 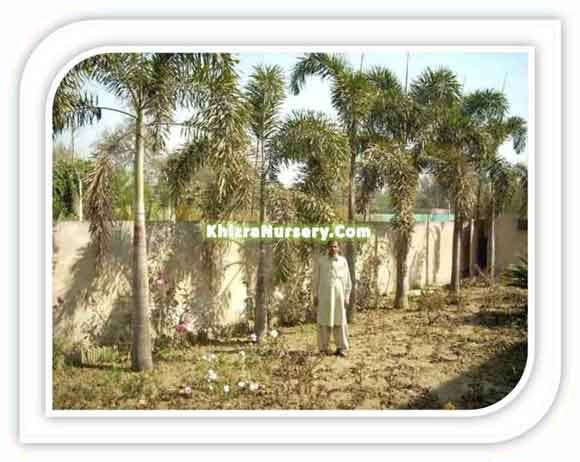 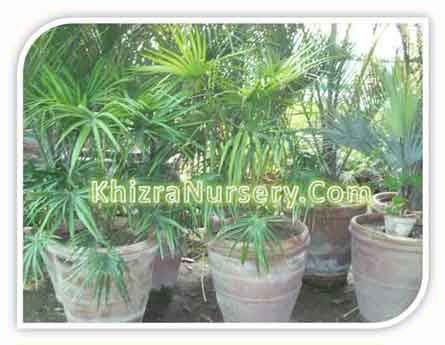 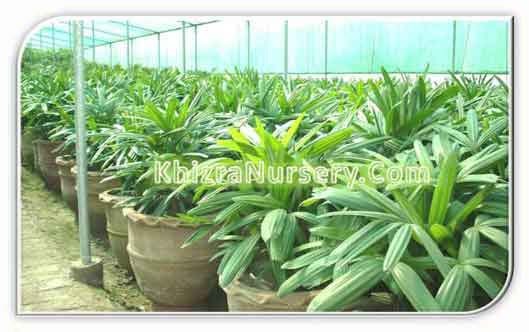 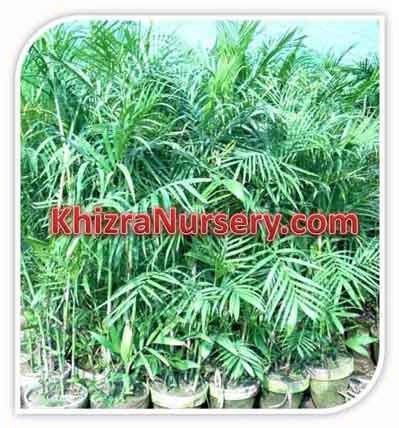 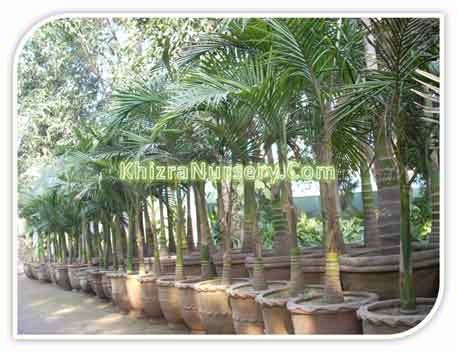 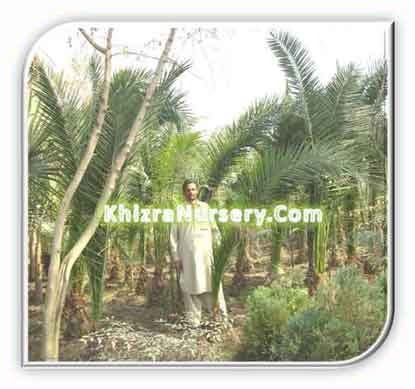 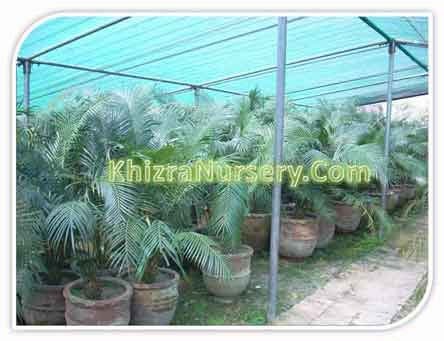 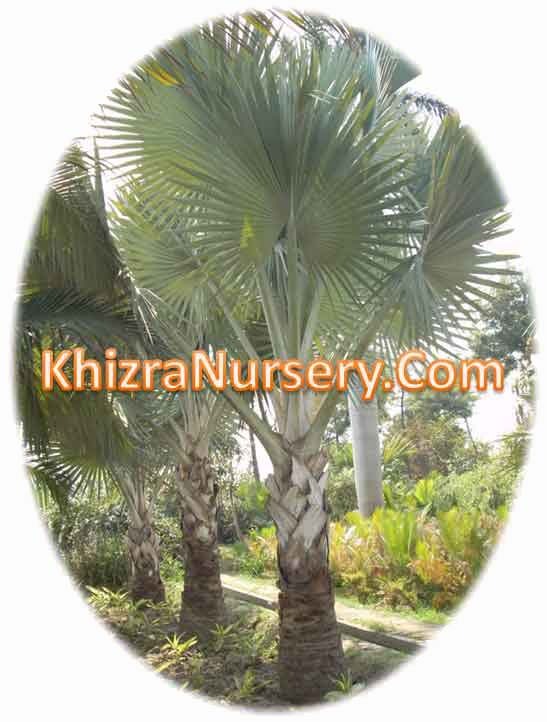 Washingtonia Robusta is a hardy palm which is thread bearing , fast growing and easy to transplant. 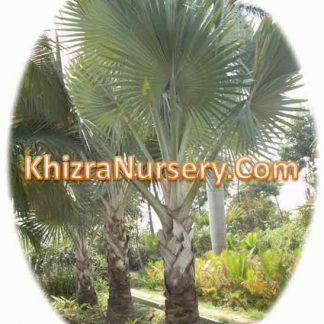 quickly recognized as the much-used, straight, single-trunked street palm of years past. 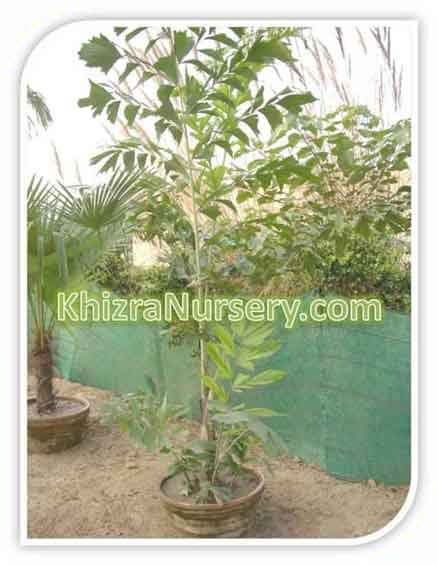 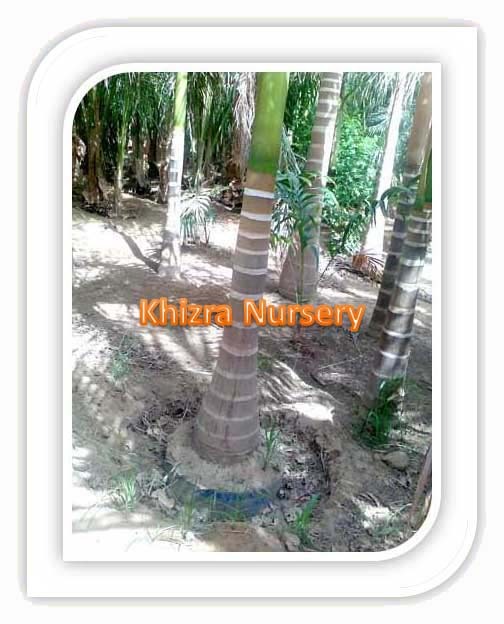 The lower leaves persist on the tree after they die, forming a dense, brown, shaggy covering below the living, bright green, broad, fan-shaped leaves, giving it the common name of petticoat palm. 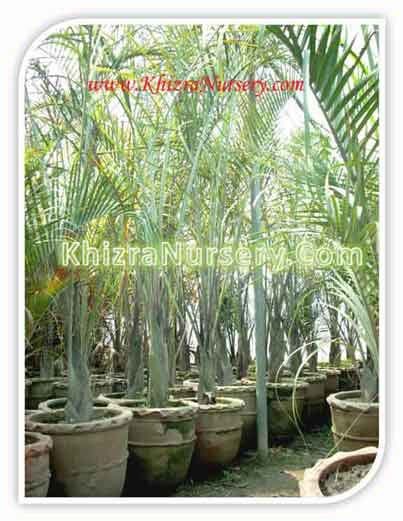 These dead fronds are known to be a fire hazard and a popular bedding roost for rodents and, because of this, must be removed by law in some areas. 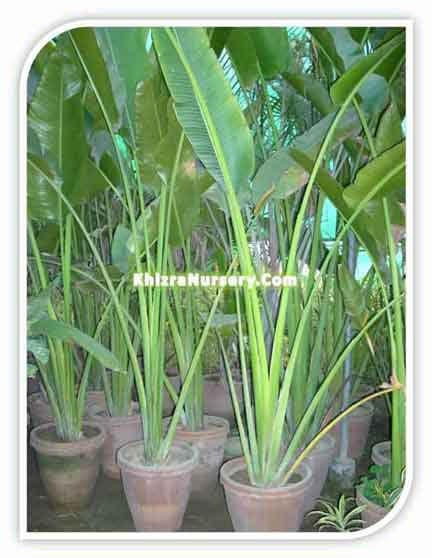 The sharply barbed leaf petioles and tall, thin trunks make frond removal a rather unpleasant task, but some people think the rapid growth rate and statuesque appearance more than make up for this trouble. 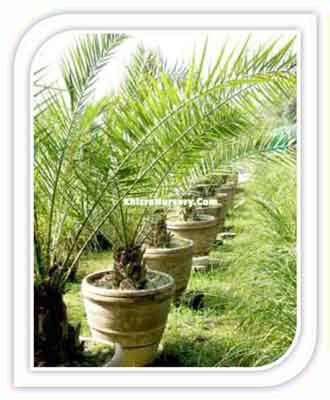 Washington Palm makes a dramatic statement in the large landscape and creates a striking accent formulti-storied homes but often grows out of scale in most landscapes with one-story buildings because all of the fronds are at the top of the palm. 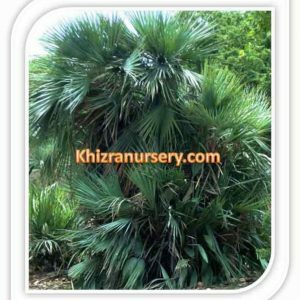 It looks like a telephone pole with a green hat. 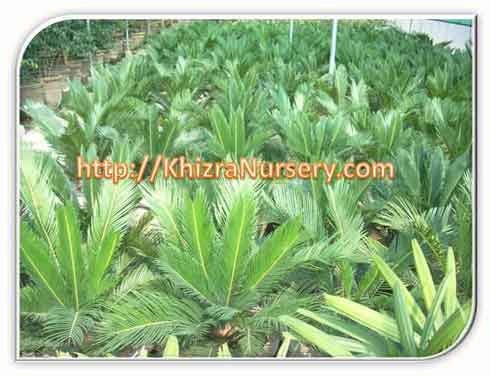 Washingtonia filifera is a much better choice in unirrigated landscapes, since it grows more slowly, is shorter, and the trunk is thicker. 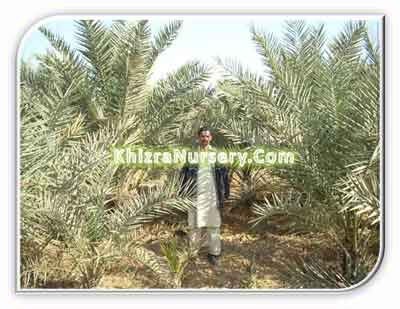 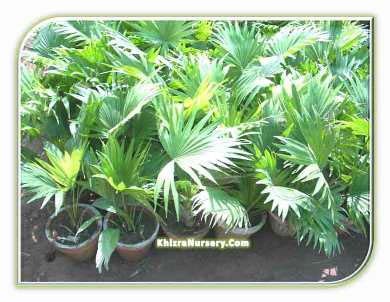 Washington Palm needs full sun for best growth but will endure some shade while young. 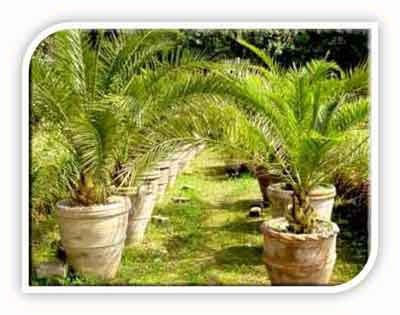 It will tolerate poor soil and drought, and is hardy to about 20-degrees F. Transplant with a large root ball to ensure survival. 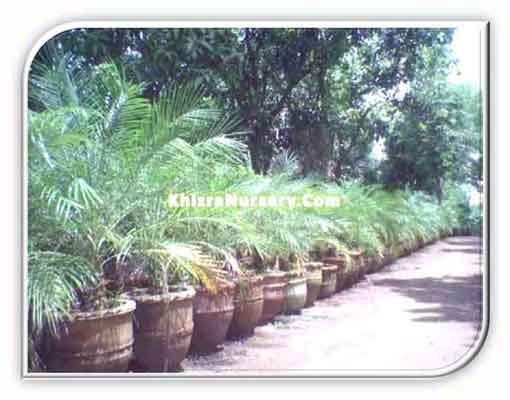 Washingtonia filifera is shorter, has a thicker trunk, and is better suited for planting in dry urban landscapes, such as in Texas. 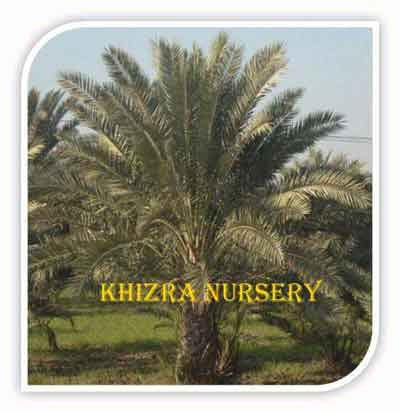 They reportedly suffer and often die from root rot when irrigated. 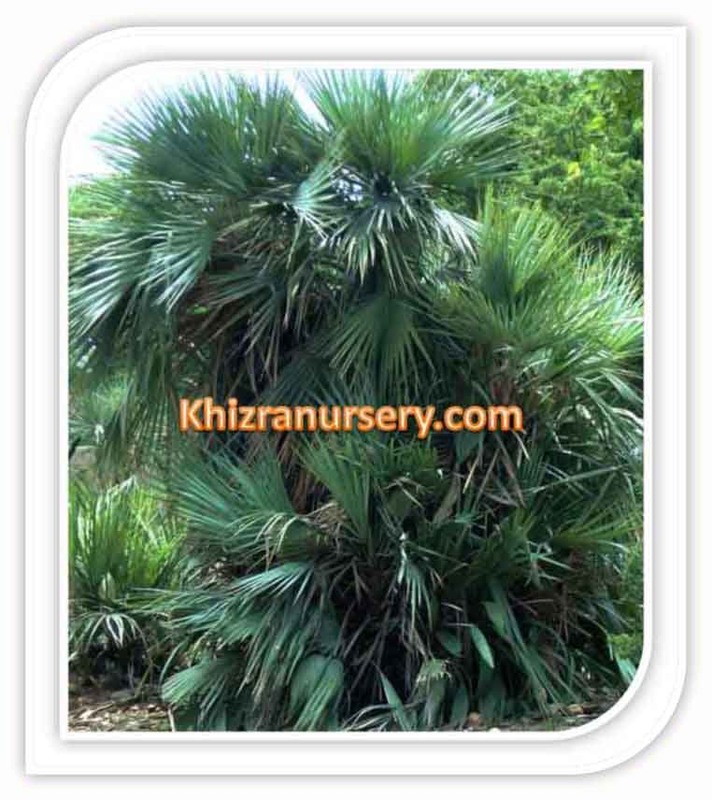 Select Washingtonia robusta in an irrigated landscape and for the eastern U.S.